Price includes full colour print in one position. 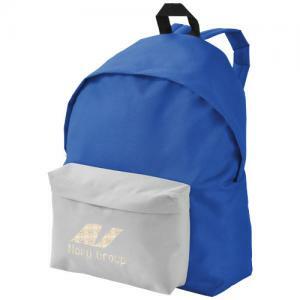 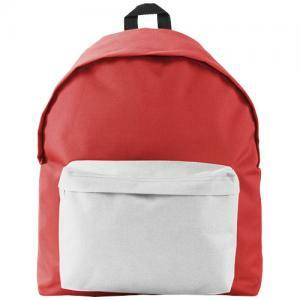 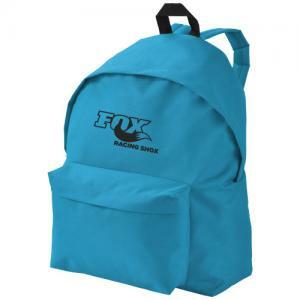 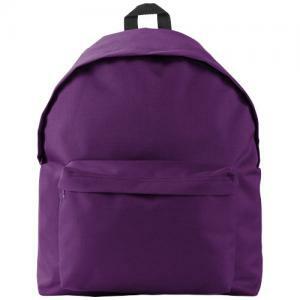 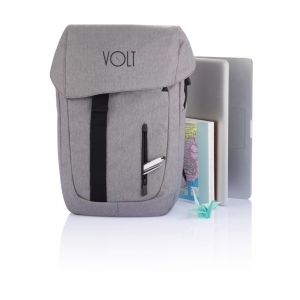 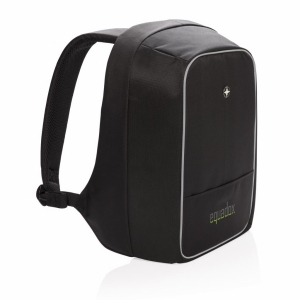 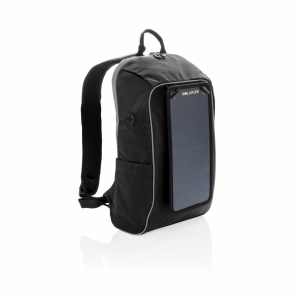 Classic backpack with rain cover zipper main compartment, hidden zipper front pocket. Adjustable padded shoulder straps and padded back for extra comfort. Reinforced top carry handle. To order an unprinted Urban Rucksack , please complete the details below.